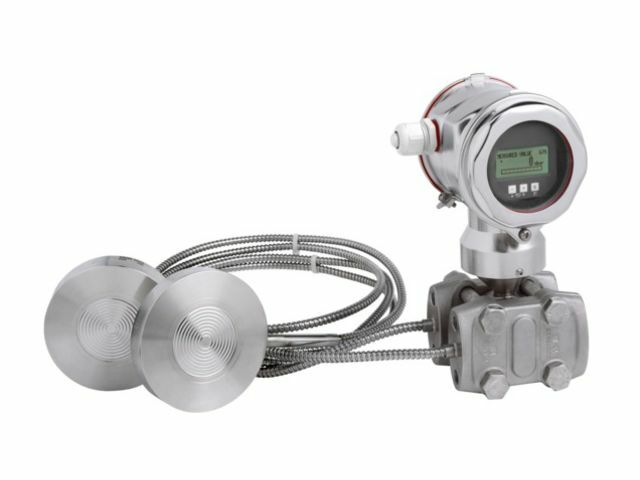 Differential pressure transmitter with two diaphragm seals for differential pressure and level. 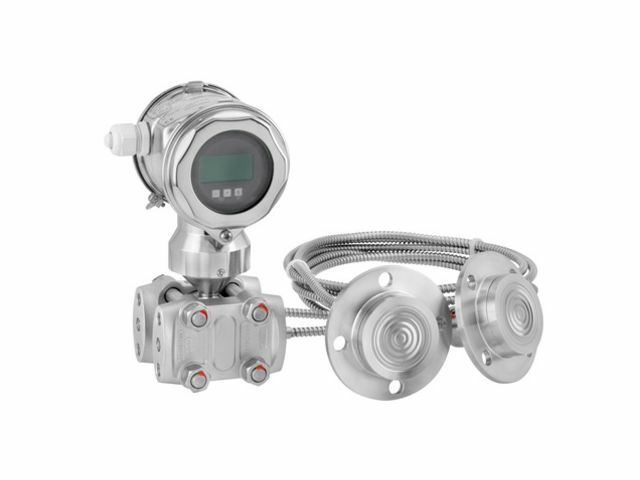 The Deltabar FMD78 differential pressure transmitter with metal sensor uses two capillary diaphragm seals. 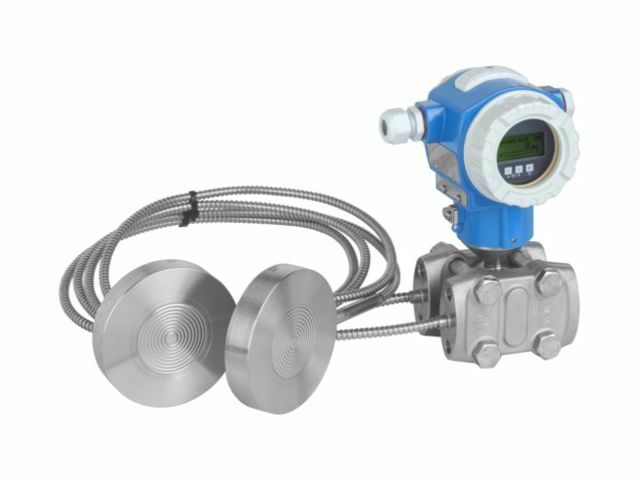 Typically used in process and hygiene applications for continuous measurement of pressure differences in liquids, vapors, gases and dusts. The integrated HistoROM data module makes the management of process and device parameters easy. 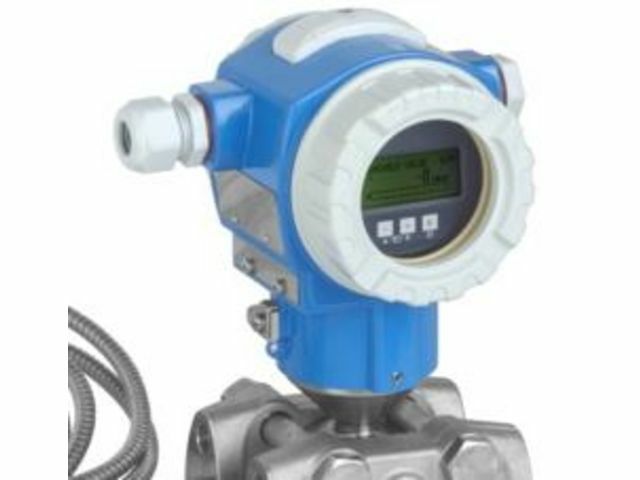 Designed according to IEC 61508 for use in SIL3 safety applications.